Hilo Bay from the Veteran’s Cemetery. 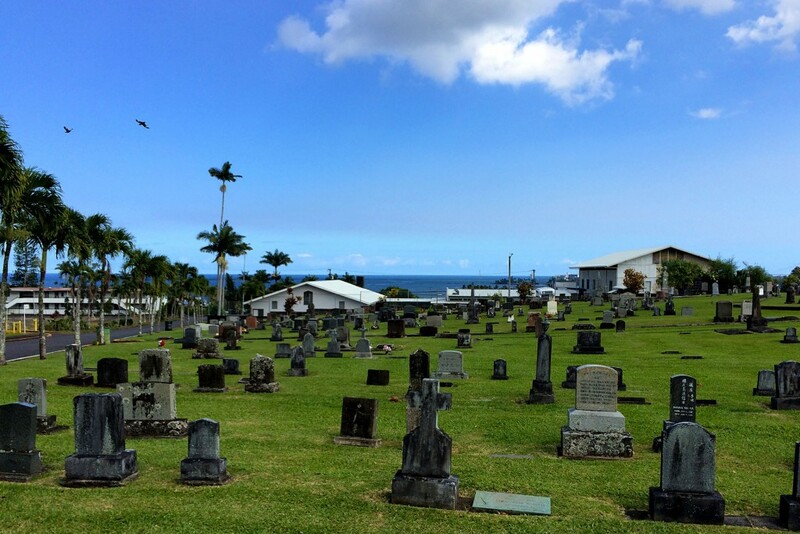 Took a detail from a jog to go through the Hilo veteran’s cemetery to get a view of Hilo Bay. A peaceful place and a view of the bay that provides a good vantage point for people watching fireworks on the Fourth of July.